2018 is off to a powerful start. 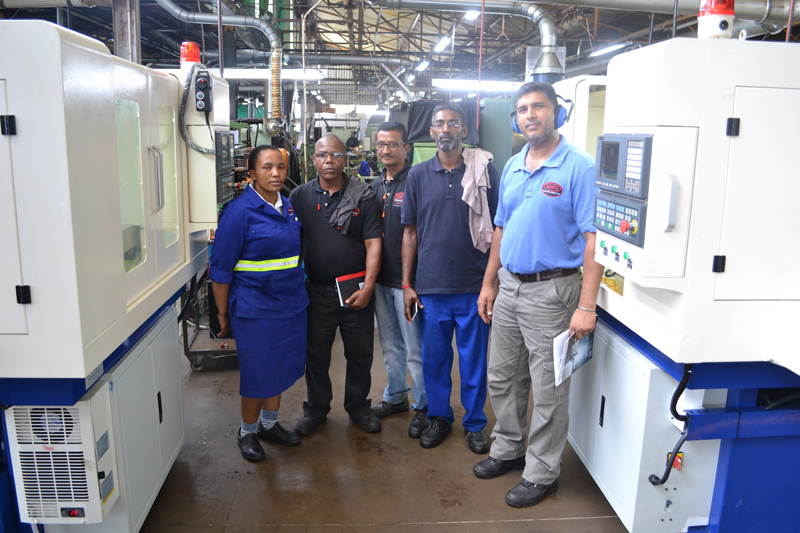 Somta with the help of OSG has invested over 2 million rand in new equipment and technology to improve the quality of our tools, and our efficiency in manufacturing them. 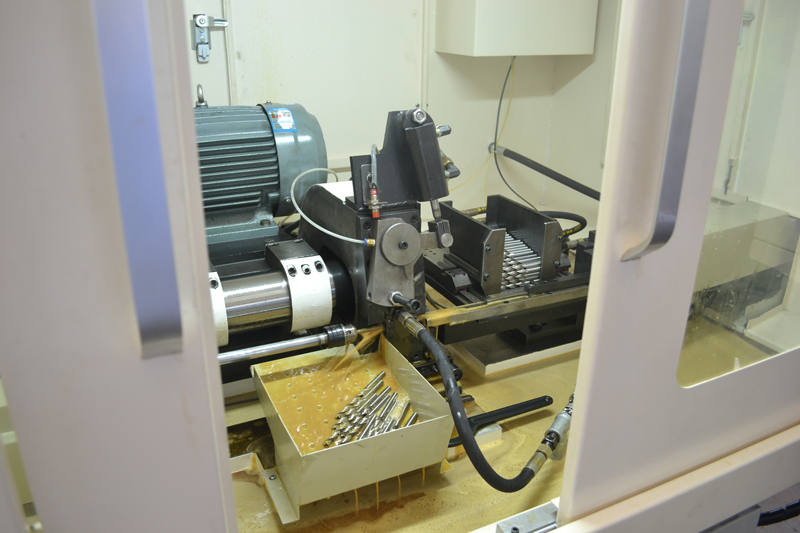 – A 2-5mm AND a 5-13mm 3 Axis CNC Clearance Grinder that will reduce cycle time by 20% and set up time by 40%. 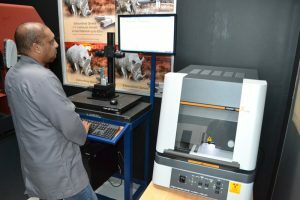 – An OTC-1 Long Tool Image Analyser which is a unique OSG made machine used to measure aspects of a tool with much greater accuracy. 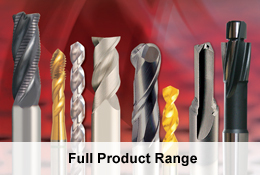 This comes in very handy for the automotive industry, especially for measuring drills. – An AeroLap YT3000 which will be used in the polishing process of selected tools after Coating. The finish is incredible and not only significantly improves the appearance of the tool, but also gives a quantum leap in performance. This is patented technology from OSG. – A Fischerscope X-Ray XDLM 237 (which is the same machine OSG Germany uses) used to accurately check coating thickness and composition, ensuring a quality coating on all Somta coated products. 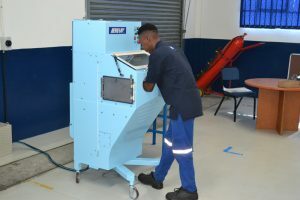 All operators have been fully trained on the new machines so the new operations are live. 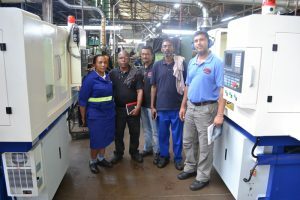 We will continue to look for new ways to positively effect change throughout all operations, in line with our Kaizen ethos. 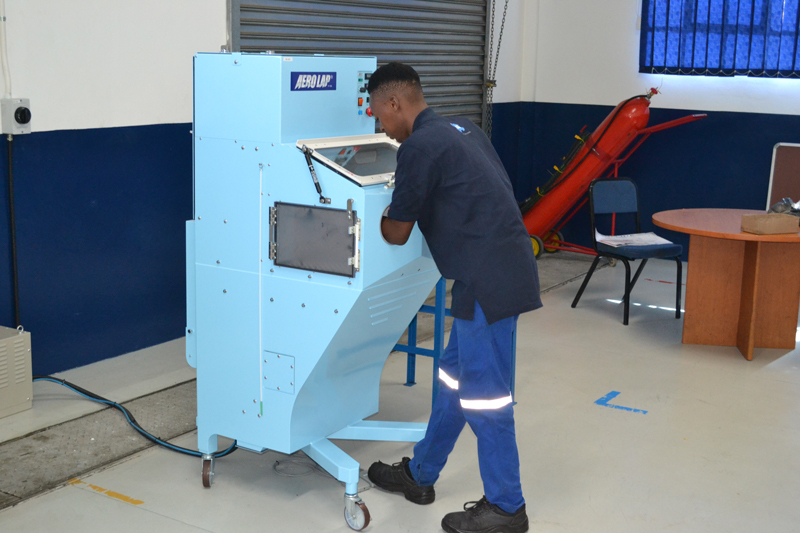 Read more in Metalworking News May Edition.